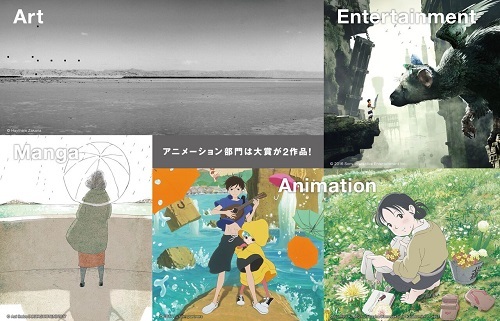 The 21st Japan Media Arts Festival list has been announced. The recipients include those from Japan, America, Russia, and France. it always the most unexpected untranslated things, except beastars! they are at least nominated in 2 other awards right? why it hadn't been adapted yet? Wow, I do not know what work is being talked about, but I'm glad to see someone here from Russia. Japs surely loves their WW2 era movies, but thats ok because Kono Sekai no Katasumi ni. was a good movie. Wat, Fune wo amu won something?